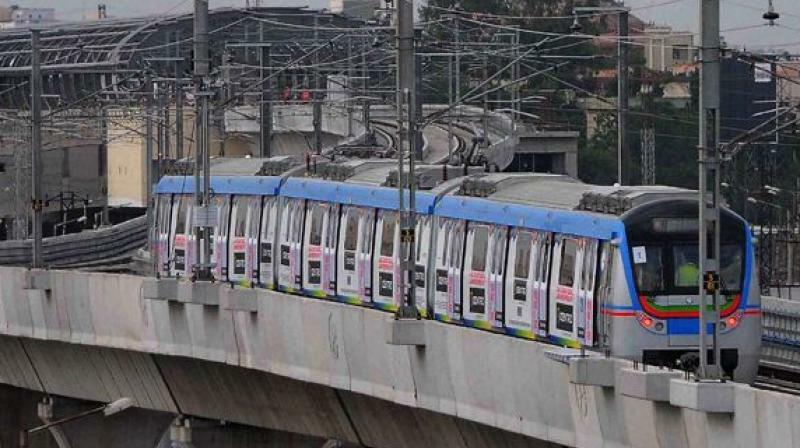 The Hyderabad Metro Rail fares are set to be hiked when the first stage commercial operations are launched in June. The TS government gave indications to this effect in the Assembly on Sunday. Minister for municipal administration and urban development, K.T. 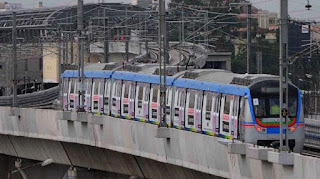 Rama Rao, who briefed the House regarding the progress of the Metro Rail project, said the fares had been initially fixed in the price band of Rs 8 to Rs 19 in April 2011, these would now go up to Rs 13 to Rs 25 as per present costs. He said the project had been going on at a brisk pace since the TRS government assumed office in June 2014.